Thanks to Clean Sweep for this episode of Tips from the Pros about slate roofs. Thanks to Clean Sweep for this episode of Tips from the Pros about proactive chimney sweeping. Unfortunately, many homeowners wait until it’s too late to schedule a chimney sweeping appointment. Just like putting off having your car taken in until the ‘check engine’ light kicks on, you should never wait until an accident or dangerous event occurs to have your chimney inspected. The kitchen is part of a home where people spend a lot of quality time. It’s very special, more so than most of the other rooms. How can you make your kitchen stand out from other kitchens people might see when shopping for a home? Staging! Staging is when you decorate a room to be more appealing to home buyers. It’s important to keep your personal items out and put in things that appeal to a larger group of people. Personal touches are perfect when it’s your home, but you are trying now to entice someone else to make it their home. 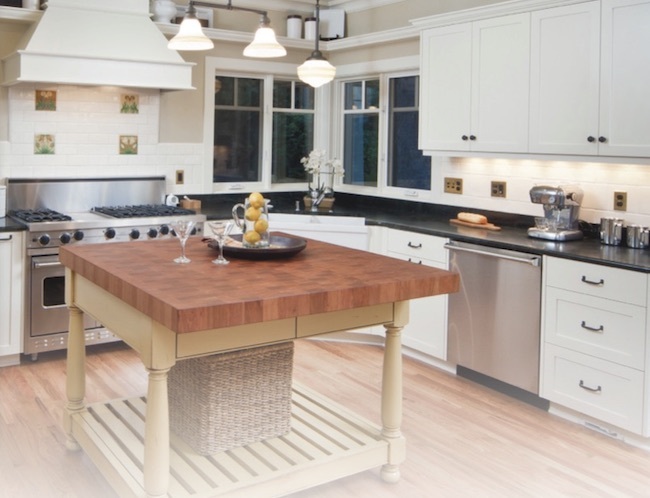 In this month’s Item of Value, get tips on how to stage your kitchen. Click here to read the full report. Thanks to Cindy Bernstein of Aim4Order for this episode of Tips from the Pros about organizing mistakes. Do you want to know how much money you’ll need to retire? Use the linked worksheet to help you estimate. Although your life circumstances may change, the worksheet can give you an idea of how much savings and investments you need to retire comfortably. 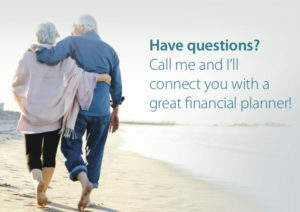 If you’d like to speak to someone about financial planning, I can connect you with a professional in my network. How much will you need to maintain your lifestyle? How much of your income will come from non-savings sources? How much income will need to come from your savings and investments each year? How long will your savings and investments need to last? So, how much will you need to save? Thanks to Clean Sweep for this episode of Tips from the Pros about choosing firewood. While warm fires are the last thing you want burning in your house in the summer heat, fall and brisk winter nights are right around the corner. When cooler days come around, you should start by cleaning out your fireplace and getting a chimney inspection. Once your chimney has been prepped, you need to choose the right firewood. In this Monthly Item of Value learn about how to stay organized and clutter-free. We all have problems with accumulating clutter in our homes. Making sure everything has a place to be put away. Not having more than we need seems to be a problem for many Americans. Try to donate or give away at least one thing for every new item you bring in the house to get a handle on clutter. Taking these tips to heart, you will find that the amount of clutter in your home will be reduced. These tips are especially helpful if you are thinking about buying or selling your home. The less you move, the better. And if you are showing your home – the less clutter you have, the more attractive your home will look to others. Thanks to Cindy Bernstein of Aim4Order for this episode of Tips from the Pros about moving. In this Monthly Item of Value, we’re talking about hiring a professional. No matter what improvements you are doing to your home, it’s always a good idea to hire a pro. 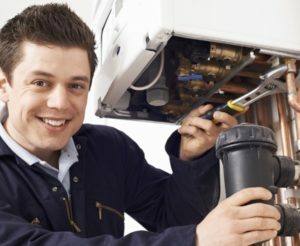 When the safety of your home and family is in play, it’s often more important to use a professional who knows what they are doing rather than finding the cheapest way to do it. To read the full text “Why it Makes Sense to Hire a Pro” click or tap here. I have a list of trusted individuals who can help with just about anything around the house. Feel free to contact me to discuss my list of preferred partners.